Enjoy the first glimpse of #LiNoEcon! Many more to follow. Tuesday afternoon we showed the young economists our new Science Trail. 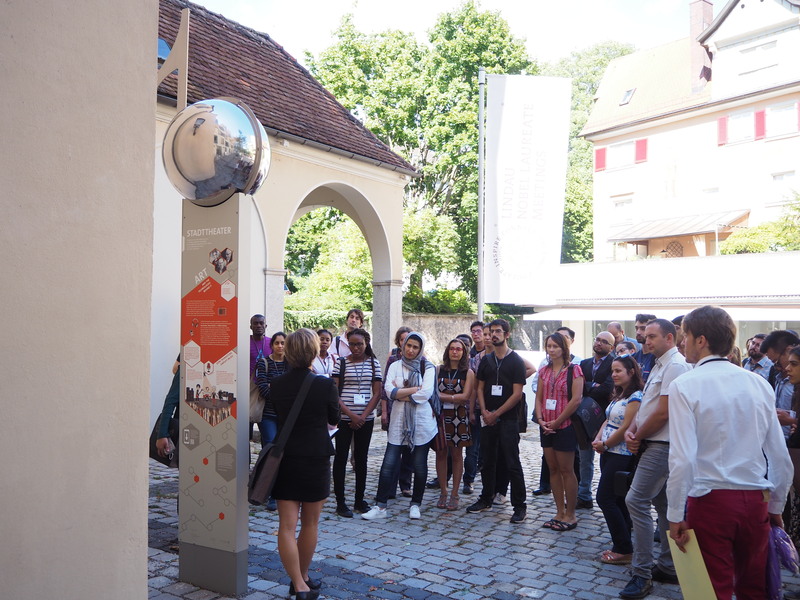 More than 40 participants gathered at the pylon outside of the city theatre and followed the guided tour over sunny Lindau island.